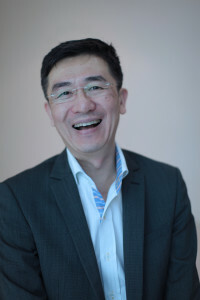 Michael Tee is an advisor to High and Ultra-High Net Worth Families and their businesses. He was Managing Director at UBS AG where he spent the last 10 years. Prior to that, Michael was responsible officer of Northern Trust Hong Kong, and senior officer of Deutsche Bourse Clearstream. Being active in Charity, Michael was involved in various organisations such as WWF, Youth Outreach and especially Po Leung Kuk in Hong Kong where he set up a language school for underprivileged children in their Causeway Bay headquarters. He holds a Degree (Hon) in Computing with Imperial College and Associateship with City and Guilds Institute (ACGI) of London.